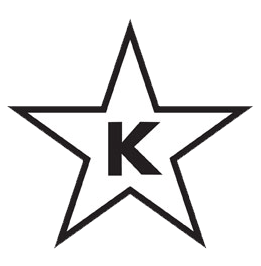 Star-K Kosher Certification, also known as the Vaad Hakashrus of Baltimore, is a kosher certification agency based in Baltimore, Maryland, under the administration of Rabbi Moshe Heinemann, with the involvement of many other rabbis (see list of rabbis). It is one of the largest Jewish dietary certification agencies in North America. It is trusted by many orthodox Jews worldwide for dedication to preserving Kashrus. The organization supervises tens of thousands of commercial food products and food establishments around the world. 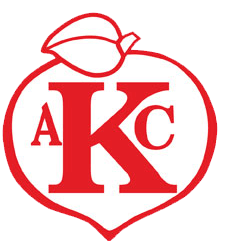 Atlanta Kashrut Commission is an Orthodox community-based non-profit kosher supervising agency founded in the 1970s by Rabbi Emanuel Feldman. The Atlanta Kashruth Commission currently certifies close to 150 companies, manufacturing facilities, bakeries, supermarkets, restaurants, hotels, and caterers throughout the country. Working closely with major certifying agencies, the AKC has developed a worldwide reputation in the field of kosher supervision. 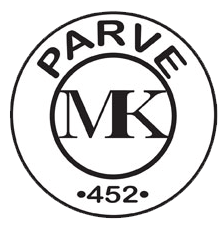 Canada’s Kosher Certifier, otherwise known as the “MK” has established itself as the leading player responsible for the certification of thousands of Kosher food products bearing the MK certification mark. As Canada’s Kosher certifier, companies from across the country source out MK Kosher certification, enabling them to become part of the highly acclaimed MK Kosher certification mark.